In today’s video blog post, we are talking about a phenomenal progression hitting drill called “The Vision Drill”. 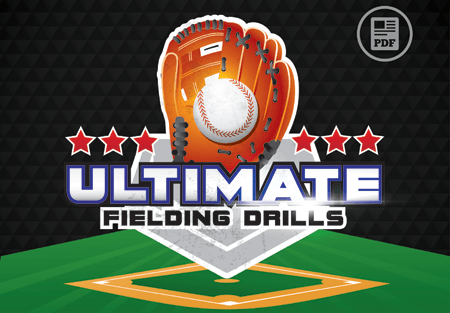 If you are looking for a great hitting drill that will condition your players to keep their eye on the ball and make the hit easily and comfortably, with extreme accuracy, then this hitting drill is for you! The hitter’s number one responsibility is seeing the ball early, seeing it big, and seeing it as long as possible. 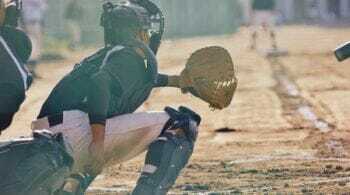 This hitting drill will help accomplish that. 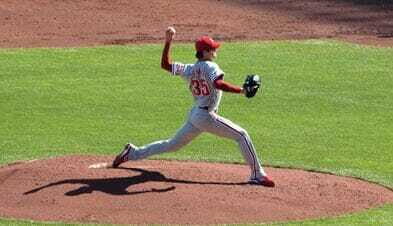 It will also help teach being able to pick up the trajectory of the ball out of the pitchers hand immediately, which is key for the recognition. This will delay the “swing/no swing” decision until the last possible second. In this hitting drill, we are using a regular baseball that has been sprayed with fluorescent orange paint, so that the hitter can pick up the spin of the ball early and see the trajectory easier. As you go through this hitting drill, the hitter will work on anticipating the release of the ball when he first sees it, and then continue through on focusing on the ball as it comes in and then making perfect contact with the ball. What do you think of this hitting drill? 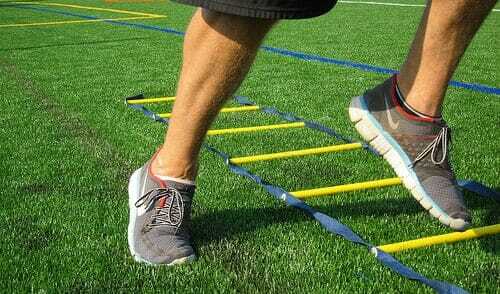 Will you be using it at your next practice? 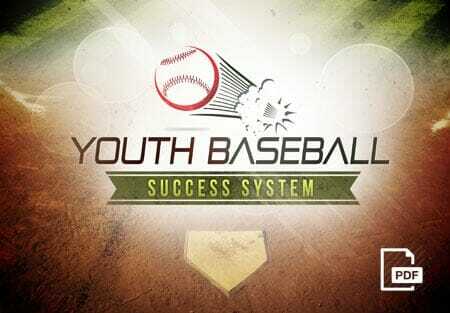 Your players are going to love it, and you will see a major improvement in their hitting success and power! 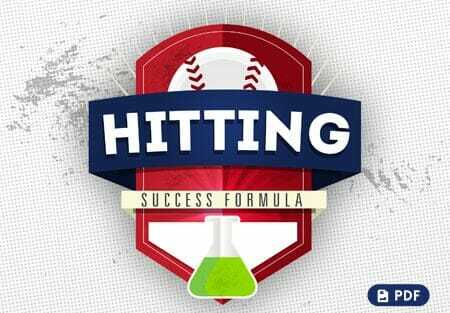 Looking for more great hitting drill ideas? 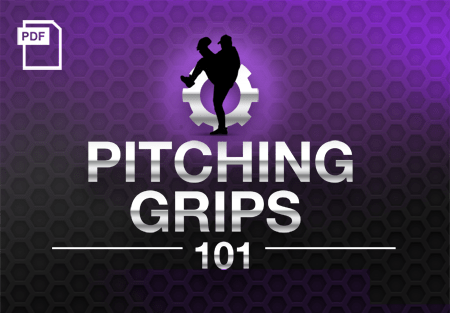 Then be sure to check out ” How To Teach Hitting Mechanics“, and don’t forget to Become a Fan on Facebook, where you can discuss this and other great hitting drill ideas with other coaches, players and fans! 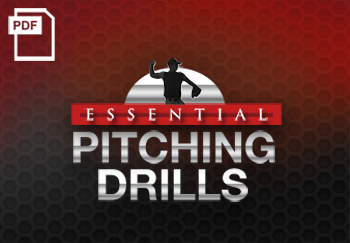 1 Response to "A Progression Hitting Drill – “The Vision Drill”"